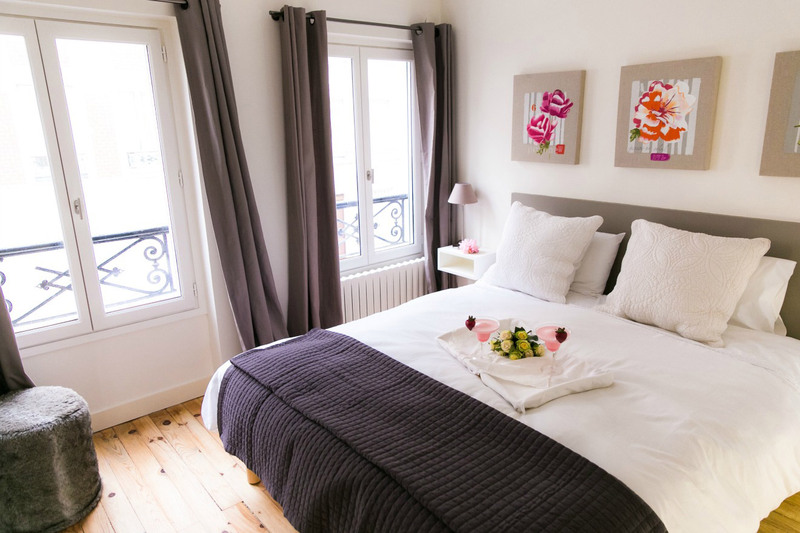 "Our Paris Perfect apartment was perfect! It was exactly as advertised and we loved every minute spent there. The location was excellent, and we spend many nights choosing our breads, cheeses, meat and drinks from the many shops at the Rue Cler market which is just outside the apartment. I am dreaming of coming back again!"